New Delhi : Prime Minister Narendra Modi on Saturday snapped a most powerful selfie in the world. 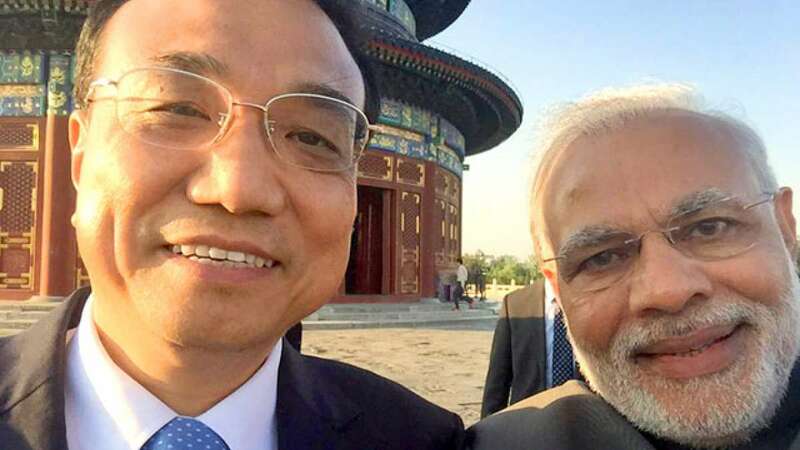 He clicked himself with his Chinese counterpart Li Keqiangon the last day of his 3-day China visit in Beijng. The whole media went gaga dubbing it as ‘the most powerful selfie ever’. Everything lies in the beauty of the picture watch it yourself.